Working out at home is the ultimate in convenience; with no need to waste time commuting, no queue for the equipment, and the choice of what music to play and how loud, it ticks a lot of boxes. For some exercisers, working out at home is the best possible exercise decision. But, with less space and workout equipment available, if your home training session is going to be productive, you need to make sure you do things right from the outset. A couple of subpar home workouts could leave you regretting your decision to train at home. Here are some dos and don’ts to make sure your home workouts are not only productive, but they are something you enjoy and look forward to. Plan your workout in advance – if you go to a gym to exercise, you can stumble around doing whatever you fancy, and still end up having a semi-decent workout. However, with fewer options available, home exercisers need to have a more disciplined approach to working out. Plan your workout in advance yourself, or find a workout plan to follow, so your workout has more structure and you avoid wasting your time or effort on unproductive exercise. Turn off your phone – your workout time is precious, and should be treated as valuable “me” time. Just because you choose to work out at home, doesn’t mean you should let other people interrupt your session. Turn off your mobile, unplug your phone, and tell your family or housemates that, for the next hour or so, you are unavailable. If you are having trouble justifying the cost of buying home workout equipment, just remember that it is an investment, and will still cost less than a couple of month’s gym membership. Have a dedicated workout area – if possible, create a workout space and keep it for that purpose only. That way you can still “go to the gym” even if you prefer to train at home. This will help make your workouts more productive. Set up your music, lay out your workout equipment, shut the door, and get to work. Motivational posters are optional! Put your workout off until later – because you can train at home anytime you like, it’s all too easy to put off your workout until later, or tomorrow, or next week. Before you know it, a month has gone by and you haven’t worked out once. Avoid this problem by having set workout days and times. By scheduling your workouts, you are more likely to do them. Neglect the workout basics – exercising at home means you’ll be going it alone, and without the watchful eye of a qualified gym instructor. Don’t fall into bad habits like skipping your warm-up, doing your exercises with sloppy technique, or ignoring the need for proper hydration. Treat your workouts like they are a job; do your best to do everything right and you’ll get the best possible results. Buy before you try – while buying some exercise equipment can help keep your workouts fresh and fun, resist the temptation to throw money away unnecessarily, especially on untested equipment. That spinning bike you thought would make your cardio workouts more fun could end up being an expensive clothes hanger when you discover the saddle feels like a razorblade. If possible, try before you buy, and ask yourself “Do I REALLY need this to get fitter and stronger?” If you have to ask, the answer is probably no. Forget your neighbors – unless you are doing yoga or tai chi, your workout may create a lot of noise. Be a good neighbor by avoiding making too much noise. Midnight is not the best time to do medicine ball slams or start whaling on your punch bag! Home workouts are a great way to get in shape and stay that way. 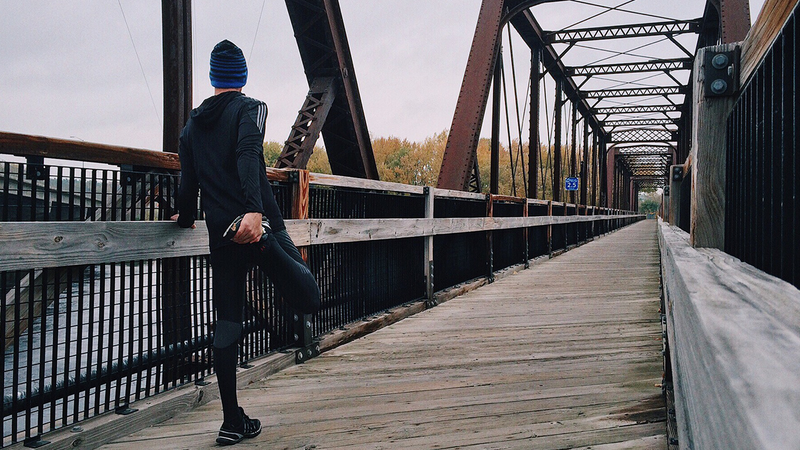 Because you can train whenever you want, you have one less excuse for skipping your workout. Put these dos and don’ts into action to make sure your home workouts are every bit as productive as a workout in a gym.